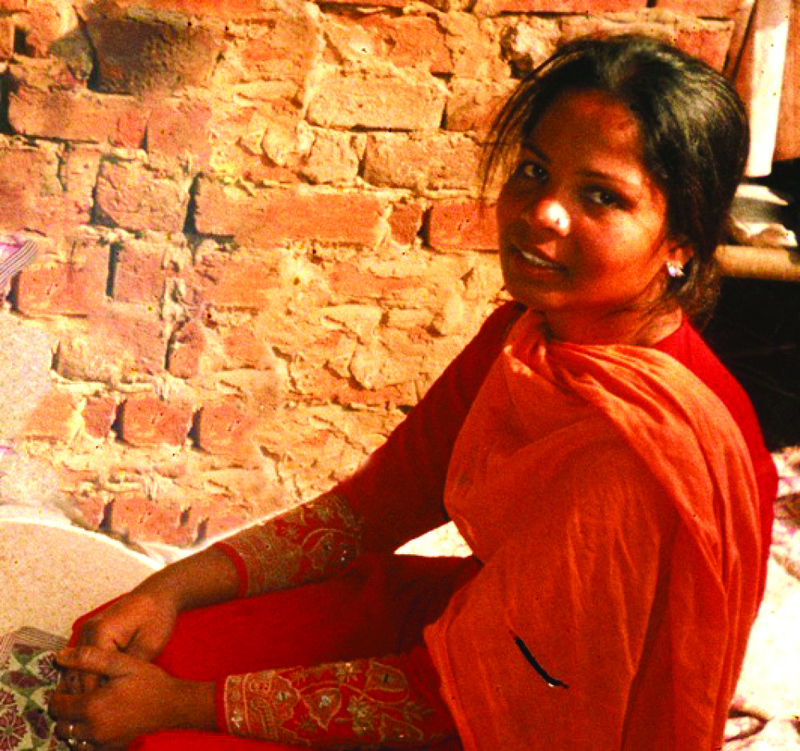 There are nearly 200 cases of Christians in Pakistan charged with blasphemy – the controversial law made famous by Asia Bibi. 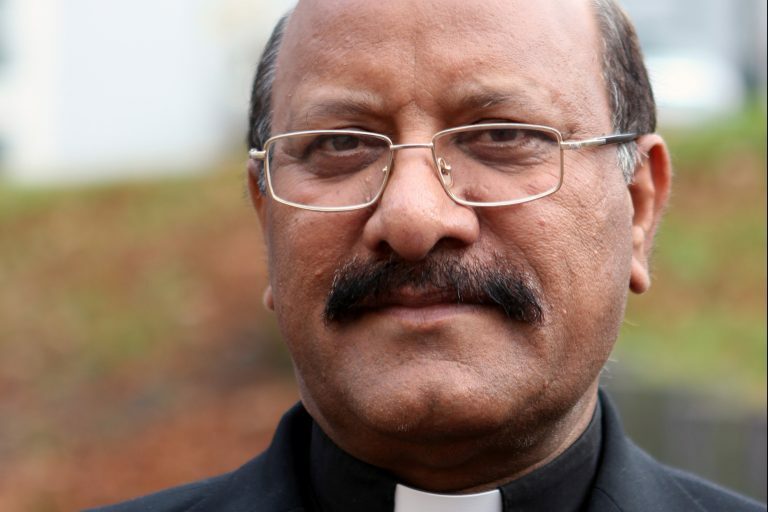 Father James Channon, director of the Peace Center in Lahore, which promotes inter-faith relations, said research by the Catholic Church had revealed 187 live cases of Christians charged with blasphemy which in Pakistan can carry sentences of life imprisonment or death. Added to this figure is the case of Asia Bibi, whose death penalty conviction for blasphemy was overturned last October by Pakistan’s Supreme Court, a decision which created headlines around the world. Speaking in an interview with Catholic charity Aid to the Church in Need, Father Channon said: “Even now, after her acquittal, she is anything but safe. He highlighted the suffering experienced by so many people accused of blasphemy, irrespective of the outcome of their cases. He added: “Any time Christians are accused of supposed blasphemy, all Christians in the region are indicted with them. Among the 187 current cases, he highlighted that of married couple Shafqat Masih and Shagufta Bibi, on death row on charges of sending blasphemous text messages. Father Channon went on to praise the work of Aid to the Church in Need, which priorities help for Pakistan Christians, such as building churches, training catechists, providing Child’s Bibles and other Christian literature, support for religious Sisters, priests and seminarians. The priest especially stressed ACN’s work to promote inter-faith relations in a country where Christians number 3.85 million – two percent in a country with a 186.5 million Muslim population and ongoing militant activity by extremists. He said: “The support provided by ACN plays a crucial role in ensuring that the Church in Pakistan can continue to proclaim the faith and promote a dialogue.